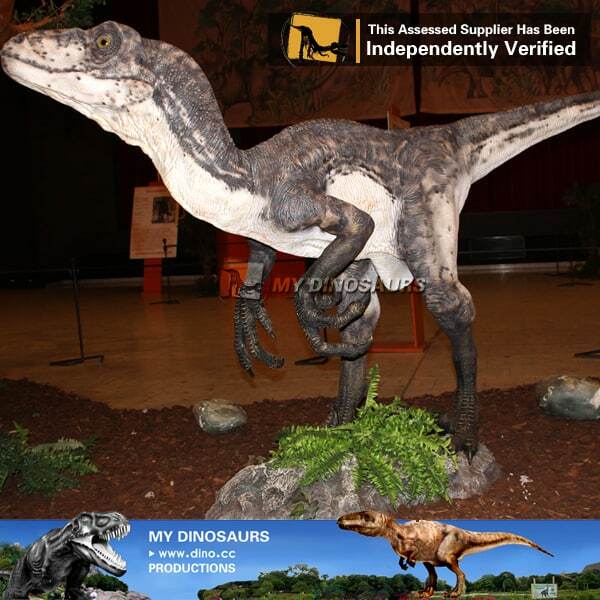 Deinonychus could grow up to 3.4 meters (11 ft) long. Is it too long? My Dinosaurs can make it smaller for you. 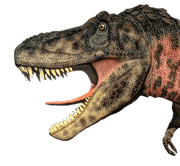 They lived during the early Cretaceous Period, about 115–108 million years ago (from the mid-Aptian to early-Albian stages). Do you wanna meet them? My Dinosaurs can make it for you.